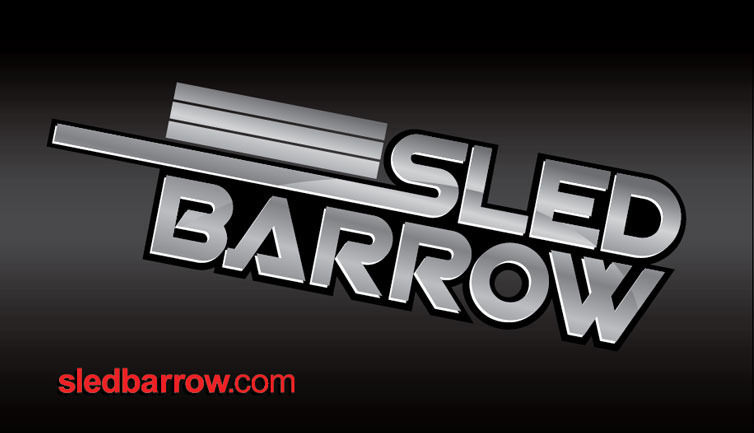 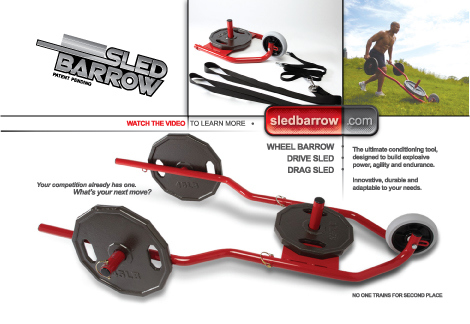 Branding for The Sledbarrow. 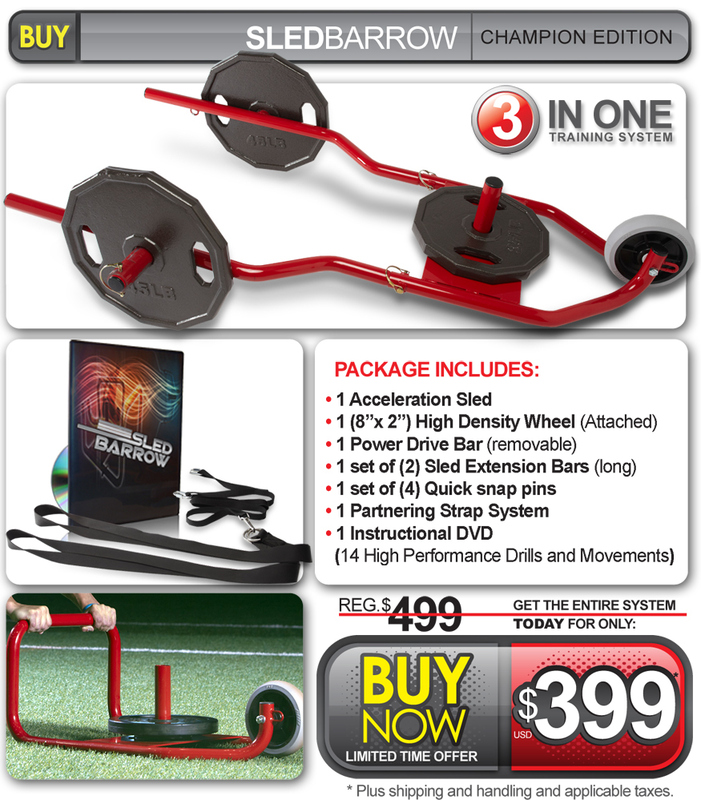 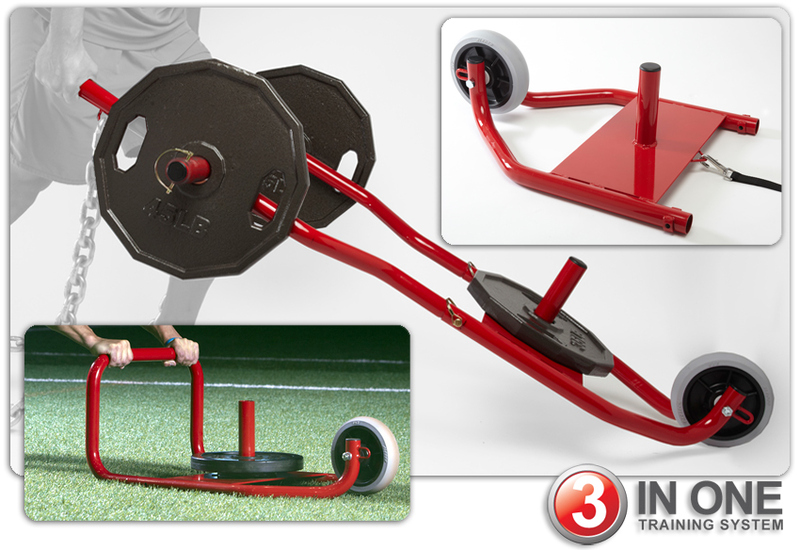 A sports conditioning wheelbarrow targeted at professional athletes and fitness trainers. 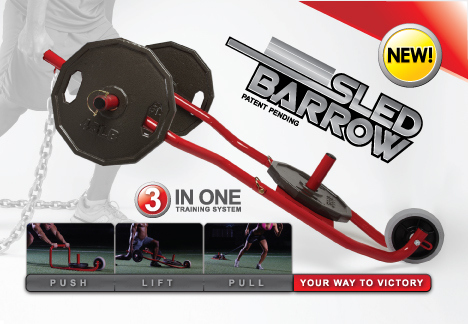 Designed by former NCAA Division 1 football player Andre Agate (Wyoming).